Congratulations to all our 2019 Reflections Award of Excellence and Award of Merit winners. 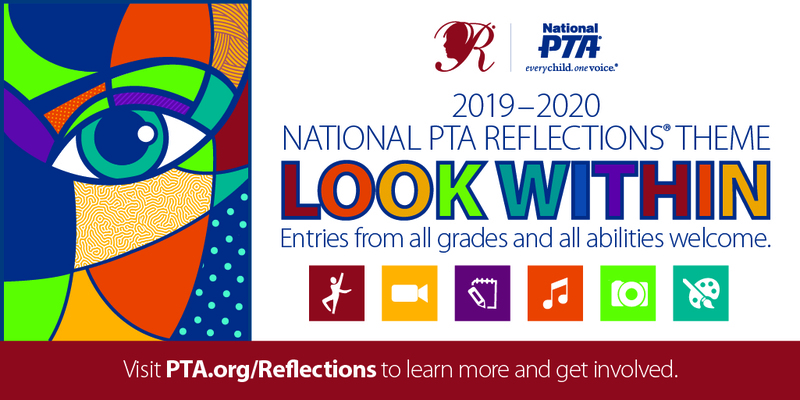 On March 1, 2019, NYS PTA submitted 28 Award of Excellence entries to National PTA for further judging and recognition. At the state level, we also awarded 107 Award of Merit entries. Thank you to all our regions who participated. Almost every region had at least one Award of Excellence or Award of Merit winner. 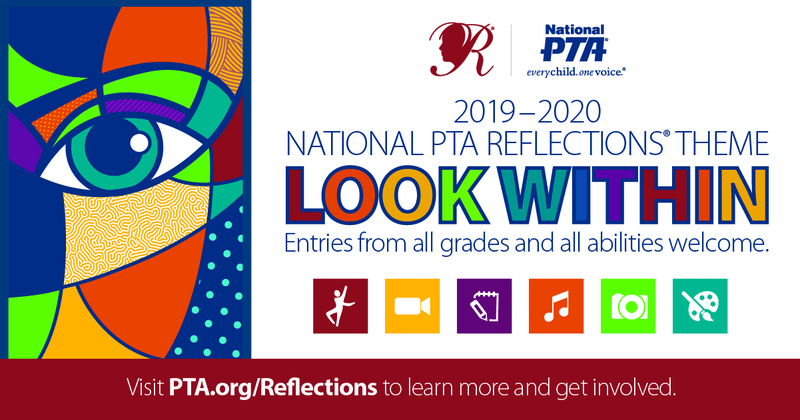 The National PTA Reflections Program welcomes students of all grades and abilities to explore and be involved in the arts. Students reflect on a theme, create original works of art and earn positive recognition for their achievements. 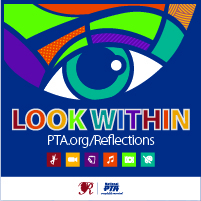 Any PTA/PTSA held in good standing may take part in Reflections. Although Reflections has wrapped up for this school year, you can get a jump-start on next years’ program! 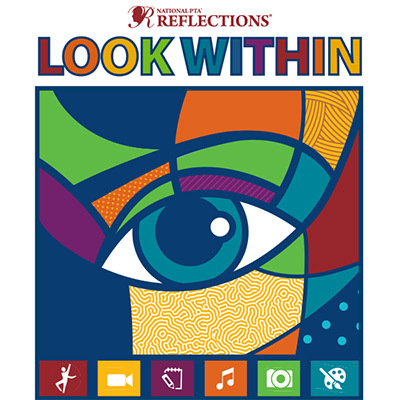 Reflections Theme for 2019-2020 is Look Within. Get a head start and REGISTER your 2019-2020 Reflections program now! 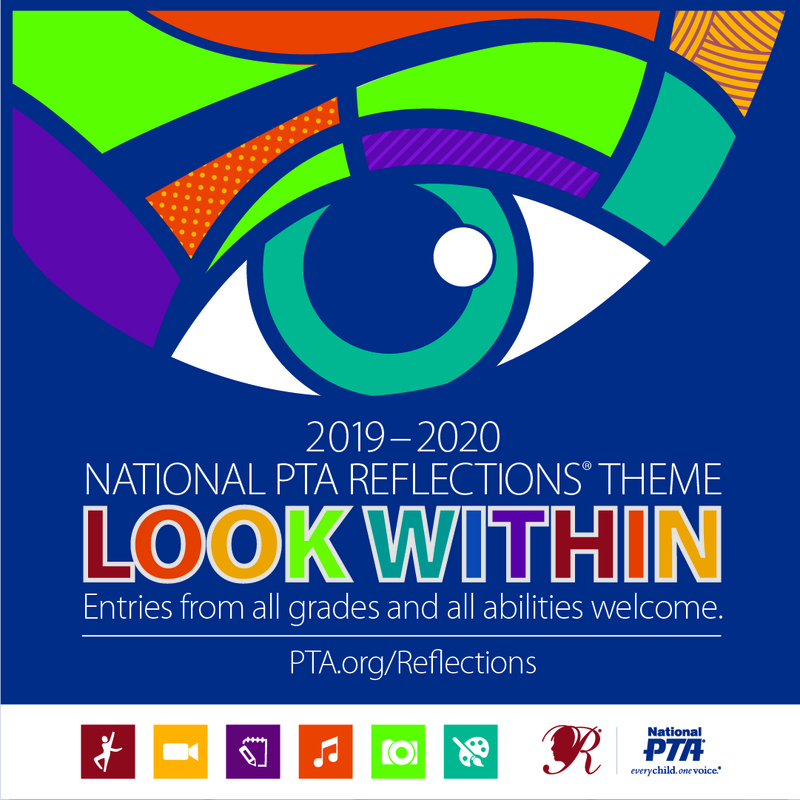 National PTA is looking for the 2021-2022 Reflections Program Theme. Is your PTA challenging students to submit ideas to the National PTA Theme Search Contest? Find out more HERE! This grant from National PTA awards two local PTAs with $1,000 in matching funds for student-centered programs that increase access to high-quality arts learning experiences and provides new pathways for students to participate in Reflections. In line with Mary Lou Anderson’s belief in the importance of the arts for all students, this grant opportunity places special emphasis on increasing access to arts education among at-risk and under-served students. Click HERE for more info and grant application. 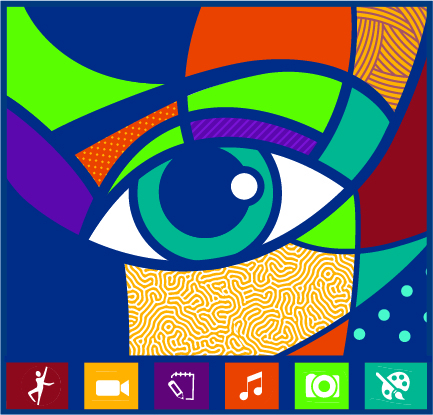 In 2017-18, thousands of students across the country and in US schools overseas contributed their original works to be considered for PTA’s highest honor in the arts, with the theme Within Reach.